Do you, like me, love lemons? It’s OK to admit it. Besides being healthy and tasting great, lemons are a very useful fruit to have around the house. I myself try to drink a few glasses of lemon water each week … even more so during cold season. I usually buy my lemons in a store, or at least I did until I found out how easy it is to grow these little yellow beauties in your own home. Aside from being great with many dishes, lemons are actually great at staving off colds – they’re simply a must have for your home. So how do you grow lemons in your own home? Well, I’ll do my best to explain in a few simple steps. 1. Put your soil in the appropriate pot and add water to dampen it. You should aim to leave about 3cm to the edge of the pot. 2. Cut the lemon and select the seed with the best shape. Don’t dry it, the moisture will help. Make a small hole in the soil and place the seed inside. 3. Cover over with soil and more water. All types of flower soil will work, but I recommend using a mixture of peat moss, perlite, vermiculite and organic fertilizer. 4. Cover the pot with plastic to lock in the moisture, and then place it in a sunny spot. 5. Take care not to water over-excessively, which can cause the seed to rot. 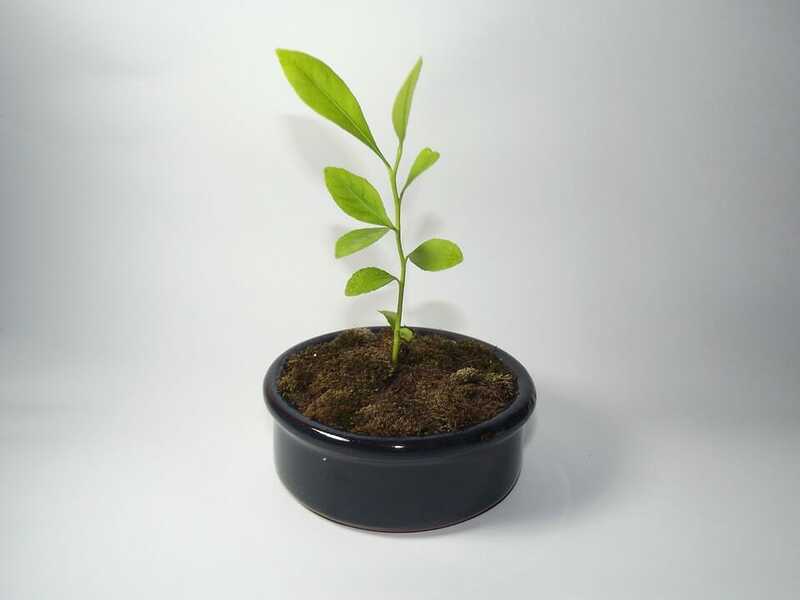 Keep track of the pot, and as soon as the lemon tree starts to grow, remove the plastic. Note* this should usually occur in one to two weeks. 6. Place the pot in direct sunlight. 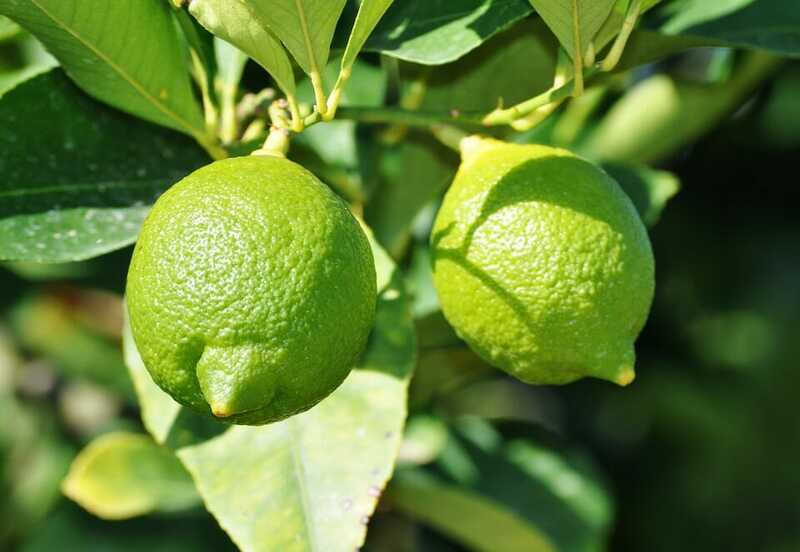 Remember your lemon tree needs eight hours of light a day, and the soil surrounding it should be constantly moist. Water the tree regularly to ensure it has enough moisture, but make sure the pot has drainage holes in the bottom. Always ensure it has enough sunlight (eight hours each day). Add fertilizer when necessary and move the tree to a larger pot when it becomes too big. After a time you may have to move it to a balcony, porch or garden. 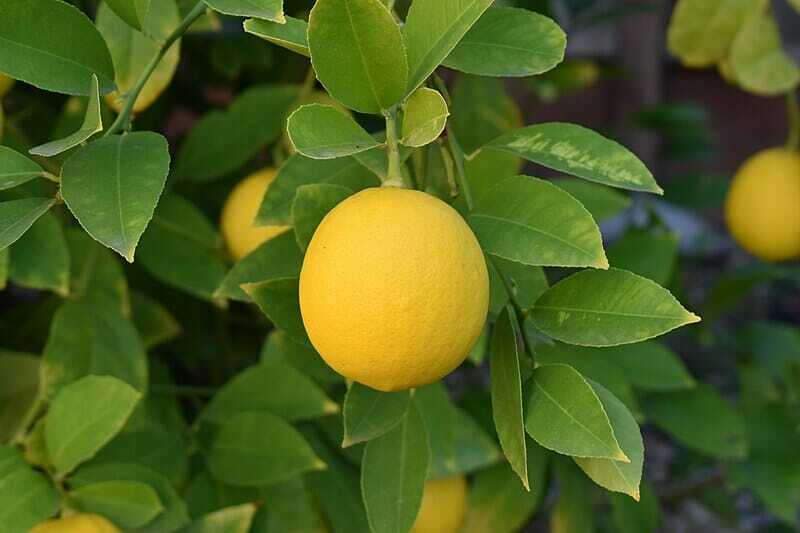 For an added little bonus tip: The best time to grow lemons is during the spring. You don’t have to, but I’ve found the whole process to be more enjoyable and productive at this time of year. So, no more trips to the store to get your lemons! Don’t forget that patience is the key when it comes to this beautiful plant. 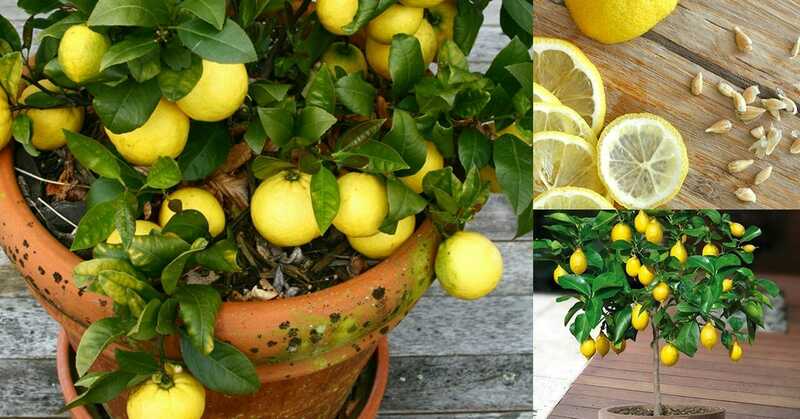 Share this article on Facebook so all your family and friends can grow their own lemons too!